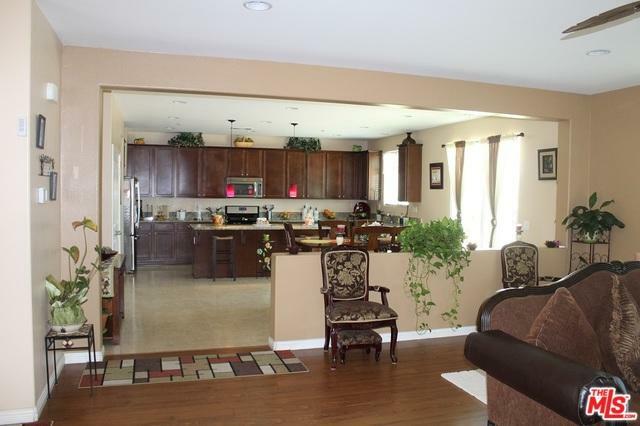 Gorgeous two-story home built in 2012 , sits at the end of a quiet cul-de-sac. 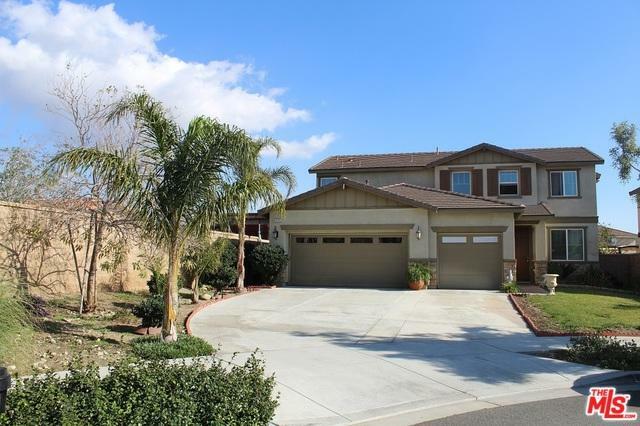 Situated in a great neighborhood in North Fontana! 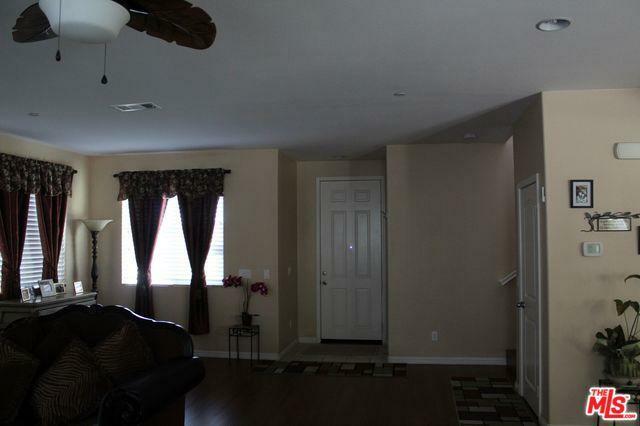 4 bedrooms and 2 bathroom upstairs, spacious dinning, large kitchen, beautiful living room, bonus rooms, down stairs. 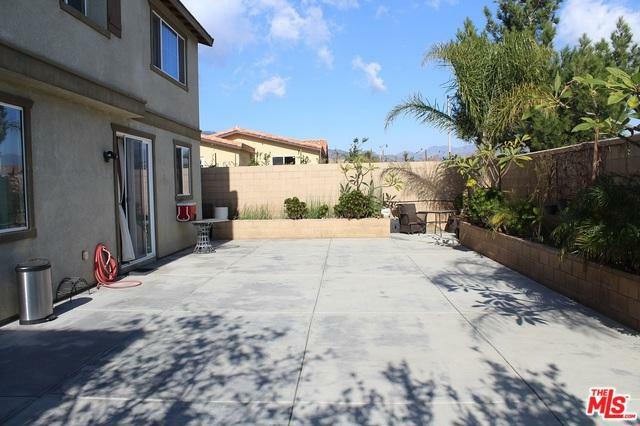 Back yard is perfect for entertaining, close to freeways, shopping, schools, restaurants and entertainment. Listing provided courtesy of Maricarmen Berrios of Maricarmen Berrios.